Long time no see..I know. Lately, I got back to my work so unfortunately, I do not have enough time for sewing even less to write my reviews. I reeeaaaally try my best to balance everything in order to make some time to do stuff that I enjoy to do but it is so difficult. Every day, I promise to myself that I will do something creative at the end of the day but at the end, I feel soo exhausted that the only thing I want to do is to sleep! That means, that I may not be able to post 3-4 time per month but only 1-2 per month. We will see how this will go. The weather gets much warmer, isn’t it? 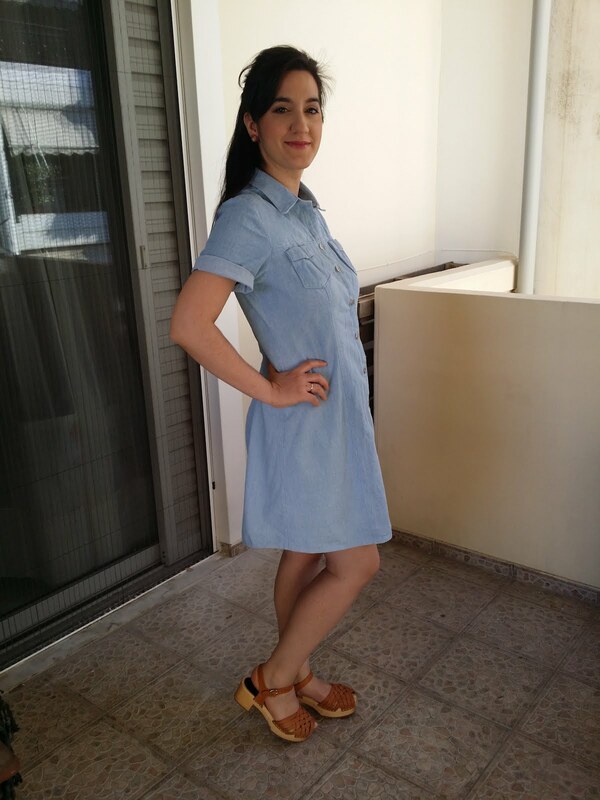 The sun is shining beautifully and what is better to wear other than a shirtdress?? 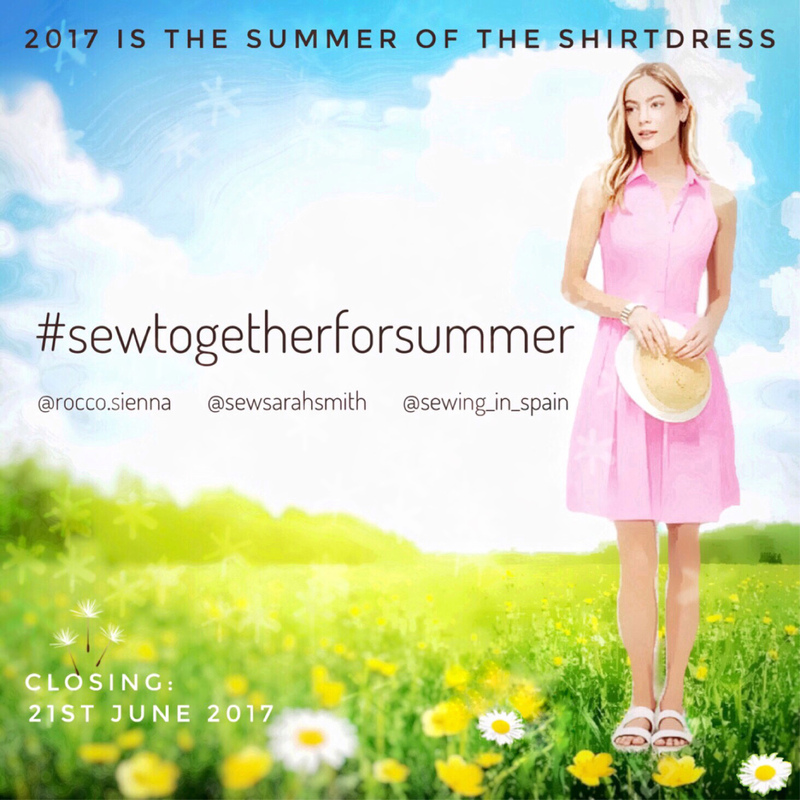 Have you joined the #sewtogetherforsummer challenge that Sarah (from sewsarahsmith.wordpress & @sewsarahsmith), Monika (from @rocco.sienna) and Suzy (from @sewing_in_spain) made up? 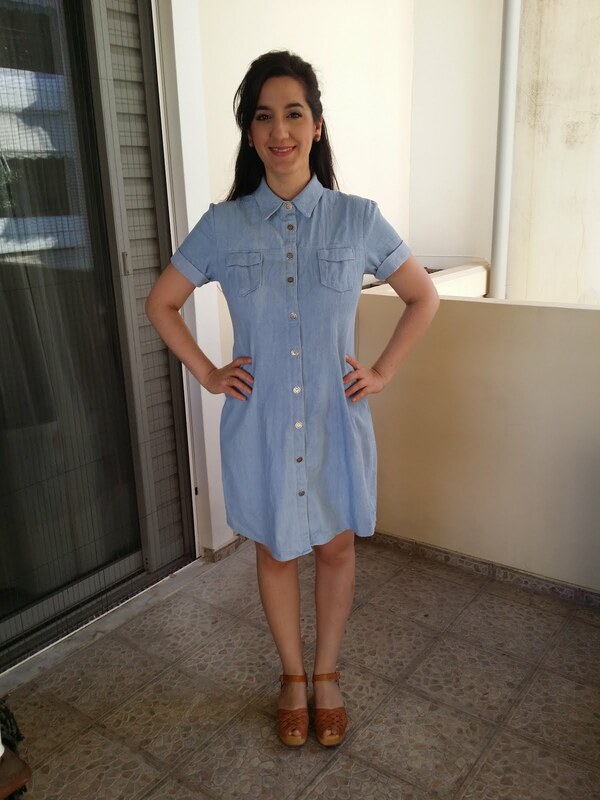 It is a challenge about making a shirt dress, any shirt dress that you like and share it on Instagram! The challenge started on 15th of March and the closing date is 21st of June. The best part? 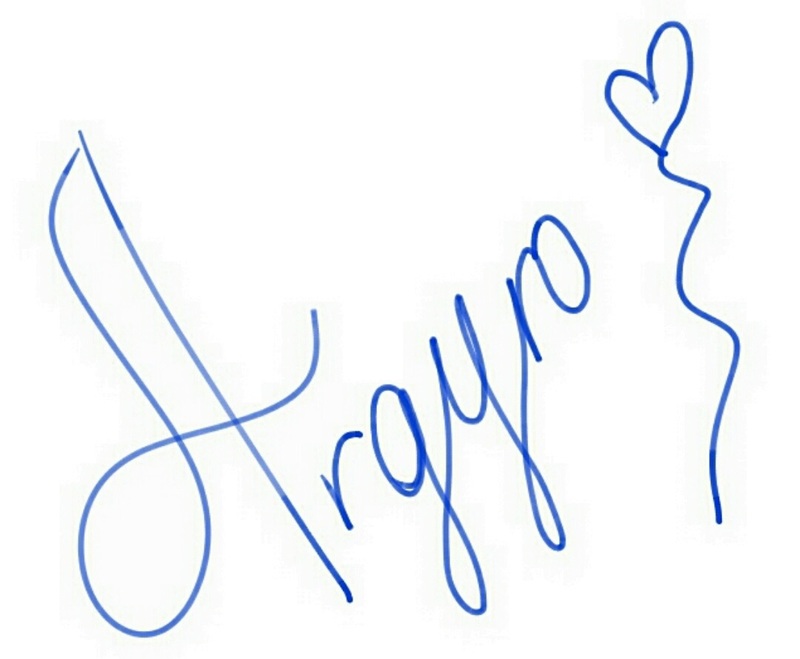 The winners will be random! Isn’t this amazing!?? 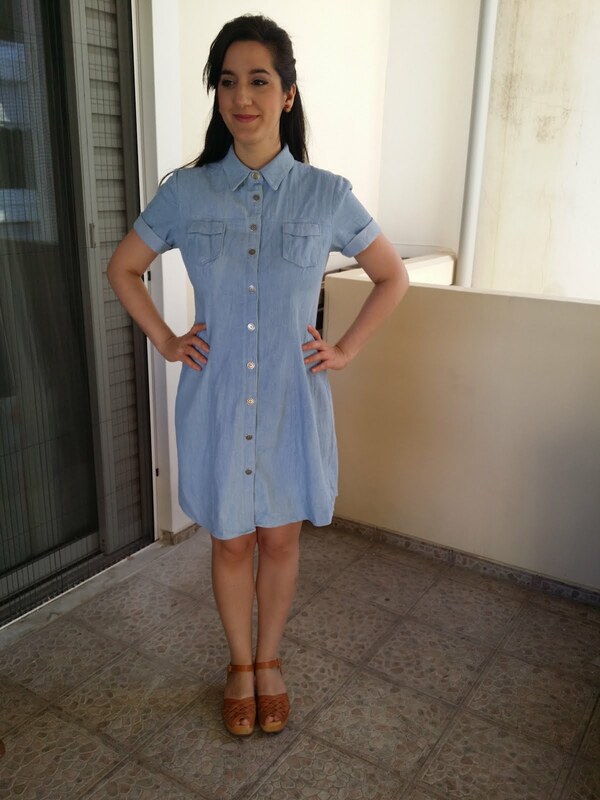 I wanted to make the Rosa dress from Tilly and the buttons (T&TB) for such a long time. So this challenge pushed me to make one finally! 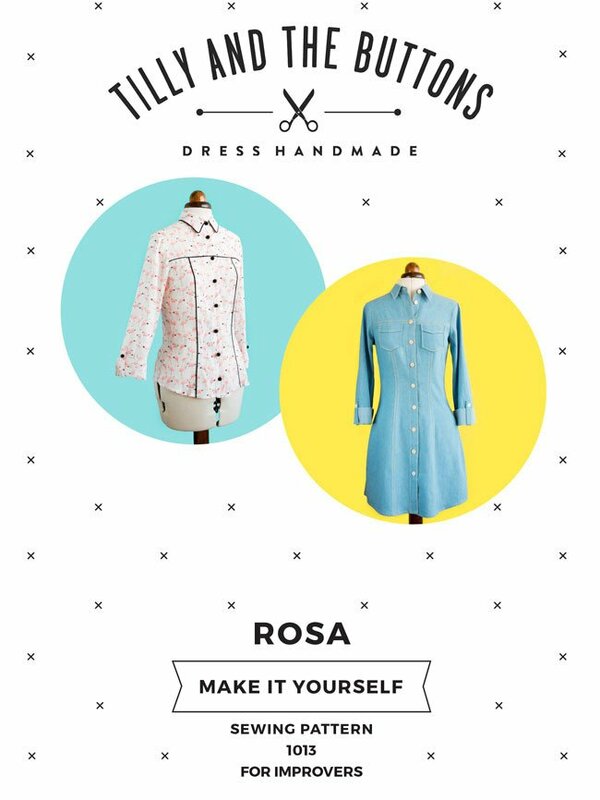 Rosa pattern is a shirt dress or a shirt with ’70s vibe! It has a semi-fitting shape, with princess seams both front and at the back. 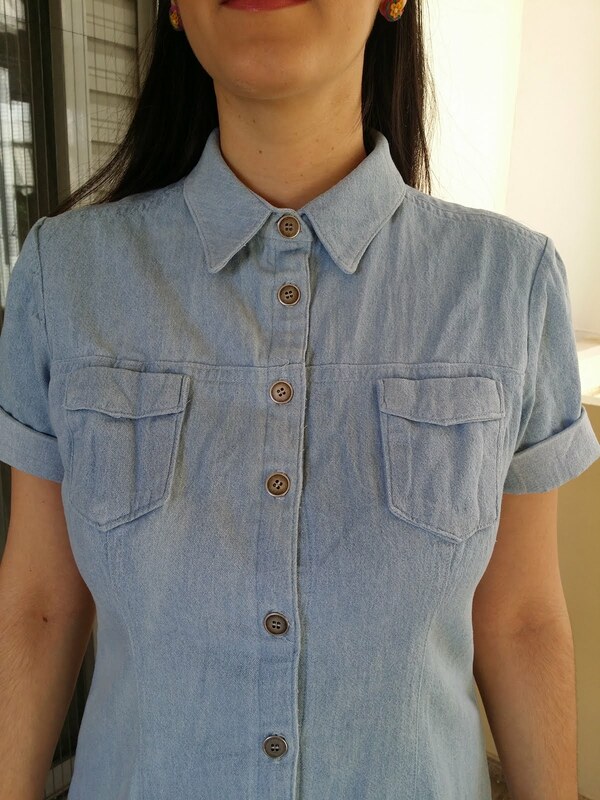 Also, the sleeves are rolled-up in a 3-quarter length with narrow button tab that holds them up. Finally, it has two beautiful pointed pockets at the front and a gently curved dropped hem with flared skirt. I bought 2,5m of a light to medium weight cotton denim fabric from ifasma.eu for 8 euros per meter. I purchased it back in January, having Rosa dress on my mind. As far as the buttons are concerned, first, I have thought to put on transparent buttons. However, I realized that they didn’t look good on the dress. So, I decided to buy silver buttons and I la-la-love them on my Rosa. I bought them from my local haberdashery for around 0,80 euros each. 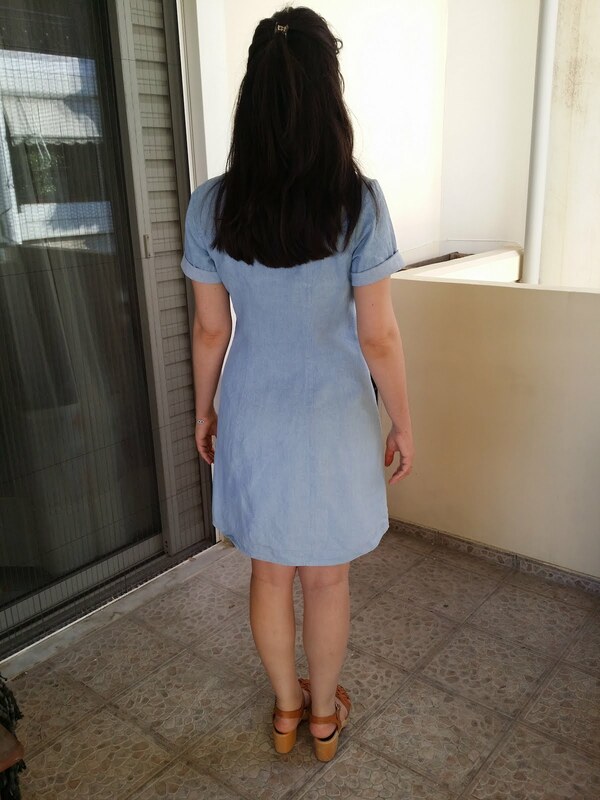 I decided to make my Rosa dress with short sleeves. I kept ~1/3 of the 3/4 sleeve in order to have short sleeves. Then, I zic-zac the bottom edge of each sleeve and simply I rolled them up twice. If the weather was cold enough I would have chosen to make the dress with long sleeves because I really like how it looks! Can’t wait to make the long sleeved version for the upcoming Fall! If you are interested in this also, here is the link to the pdf file for long sleeves that Tilly provides through her blog. Although Tilly’s instructions are the best, I found quite challenging two parts on the pattern. First, I couldn’t understand how to lay and cut the collars. The grainlines confused me because the collar has 2 grainlines! Once I realised how to lay the pattern pieces onto the fabric, things got better! Secondly, the pockets. I thought that those pockets were decorative, not functional. I had 4 pocket pieces in my hands and I only have two pockets to make. When I read it carefully and I found them really interesting and clever feature to the design! Each pocket needed 2 pocket pieces in order to be made. Another challenging step for me was the construction of the back yoke point. I might sew, unpicked and resew it at least about 3-4 times! The truth is that I never got that yoke point sharp! I did my best though! The method that Tilly shows on the instructions on how to get the collar points sharp is awesome. The trick does work and it worked pefrectly with my collar. It isn’t a sharp yoke point but I’m pretty pleased with it! Finally, the buttonholes were easy- peasy to be made. Thankfully I didn’t have any issue with that. I love the silver buttons that I chose. They look good with the dress. I’m soo pleased with my Rosa dress! I have worn it a ton since I made it! 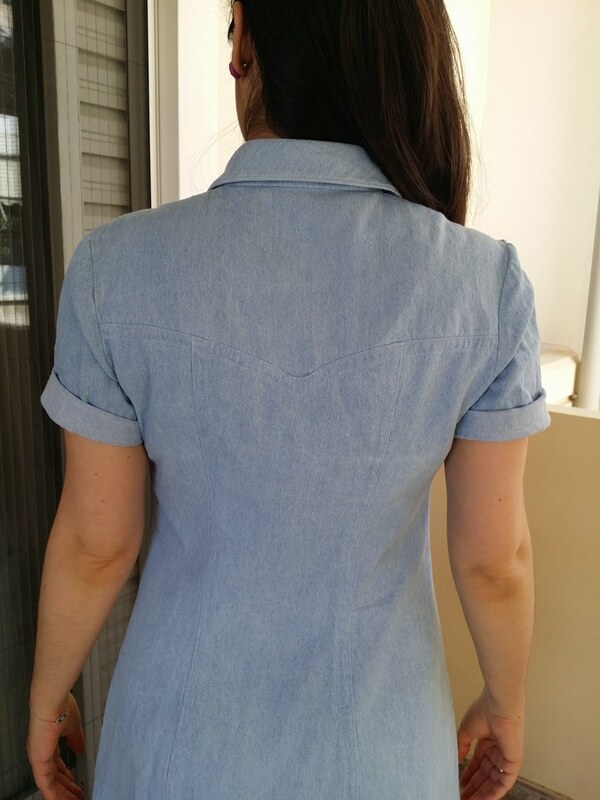 The cotton fabric works perfectly for the summer and it feels good against my skin. I’m looking forward to making another Rosa dress for the Fall! I would looove to use a navy corduroy! 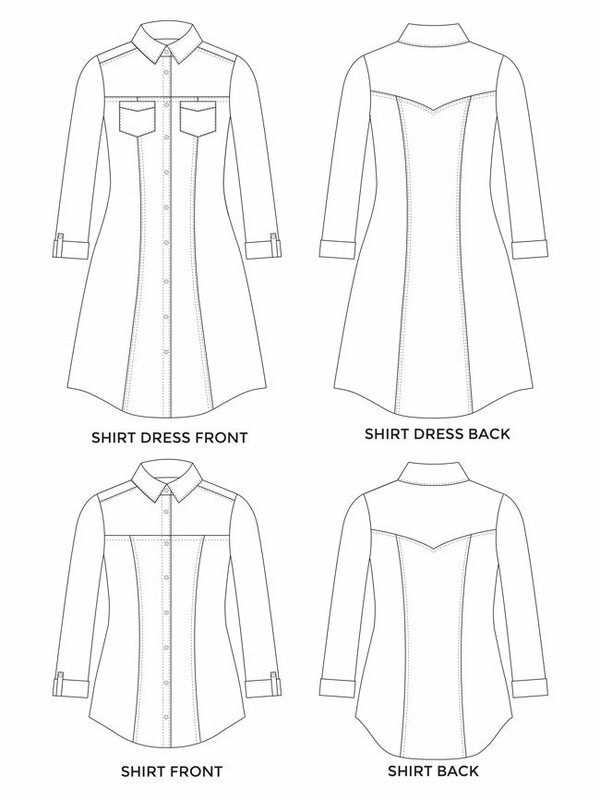 Haven’t made a Rosa dress yet? Go and make one for yourself! Finally, good luck to everyone who participated in the challenge! Also, a big thank you to the lovely ladies Sarah, Monika, and Suzy for hosting this amazing challenge! Challenges like this one really inspiring us, make the community come closer and I really enjoyed participating in this! Make another one: Yes! I would looove to make another Rosa!